Family ID Information. 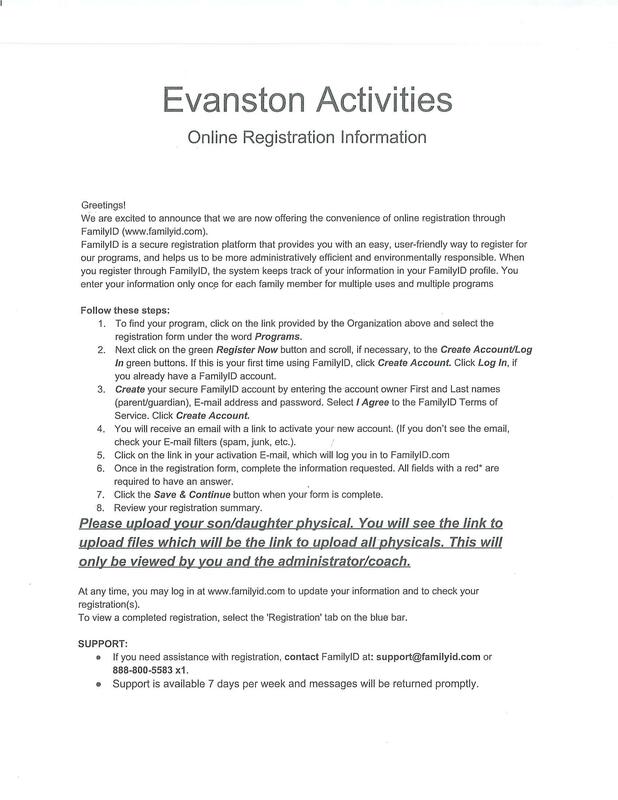 All students participating in Athletics must be registered with FamilyID. Once registered, you'll be able to complete all forms and upload a current physical (dated after May 1st).